The idea of provincial colleges which were attached to the University never came to pass, but the discussion of this idea laid the groundwork for a far more workable system. The first of the 'Oxford Extension Lectures' was not delivered in a provincial college, as Benjamin Jowett had envisioned, but in a room at the King Edward VI School in Birmingham, in September, 1878. The topic: 'The History of England in the Seventeenth Century'. The lecturer was the Reverend Arthur Johnson, Lecturer in Modern History, and the lecture was delivered under the auspices of the Birmingham Higher Education Association, which had been established a few years earlier for the express purpose of promoting adult education in the city. The format of this first lecture proved an excellent model for the future, and one which replicated easily in cities across the country. Lectures were set up in collaboration with local organisations, which meant they were easy to promote locally and expenses could be kept low. The fast-growing rail network offered an accessible means of transport for both lecturers and students. It was not long before 'Extension Centres' were springing up all over England. By 1892 the University's 'Standing Committee in charge of Extension Lectures', was formalised into the rather elaborately-named 'Delegacy for the Extension of Teaching Beyond the Limits of the University' - the Department's first official name - and housed in the offices of the Examination Schools. 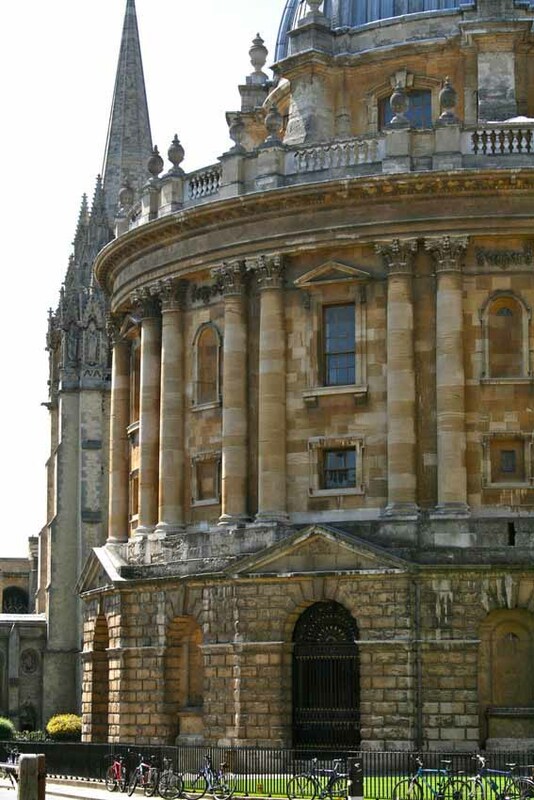 Much of the early discussion of university education reform speaks of 'men of promise', and the 'sons of parents of narrow incomes'; however, women were included in Oxford's Extension efforts from the very beginning. 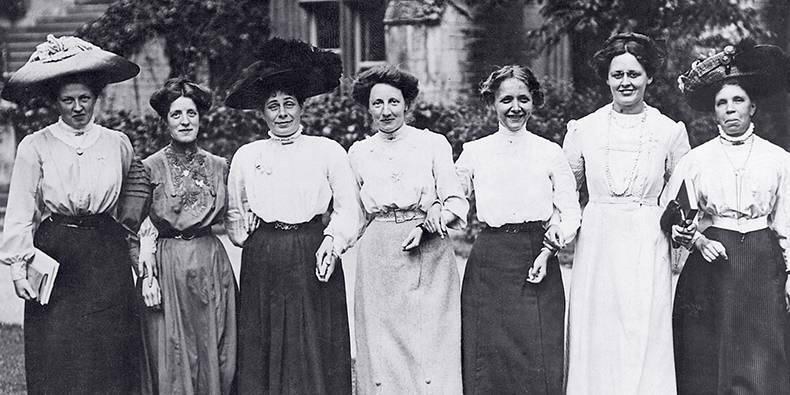 ME Sadler, a figure pivotal to the extension movement, estimated that by 1889 two thirds of the students attending Oxford Extension lectures were women. (3) Many of the local bodies which arranged lectures were women's organisations. Next: read how the annual 'Summer Meeting' was created to bring extension students from across the nation to Oxford. The text in these 'History of the Department' pages is to be found in the book 'Dons and Workers: Oxford and Adult Education Since 1850', by Dr Lawrence Goldman, Fellow and Tutor in Modern History at St Peter's College, Oxford, and a former member of the Department for Continuing Education.